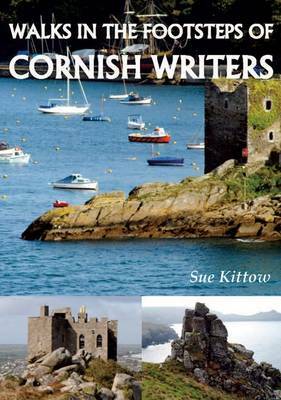 Circular Walks with Cornish Writers features 20 walks each associated with different writers connected to Cornwall. It is a fascinating insight to contemporary authors and their favourite walks as well as the places that were so special to those well known writers who are no longer with us - and why they were so special. Some writers, like John Betjeman, have made their favourite places famous through verse or novels. Others, like Philip Marsden, use regular walks as a valuable part of their writing day. From Derek Tangye's books based in Lamorna to the Reverend Stephen Hawker at Morwenstow, here are a variety of walks that inspired the authors, and it is hoped will inspire readers too. Each walk has an introduction, a factbox with all essential information, and details of maps, refreshments, history, points of interest and clear directions.